I joined the data science team at British Gas Connected Homes at the start of this year, who focus on extracting meaningful insight from smart meter data to help their customers better understand their energy consumption. The plan is to split my time roughly 50/50 between my current research fellowship at the University of Southampton and my new role with British Gas. The good news for you is that this means I'll continue to maintain this blog for at least the next year. This partnership with British Gas is particularly natural given my PhD research in energy disaggregation, and I am looking forward to the new challenges this role will bring. 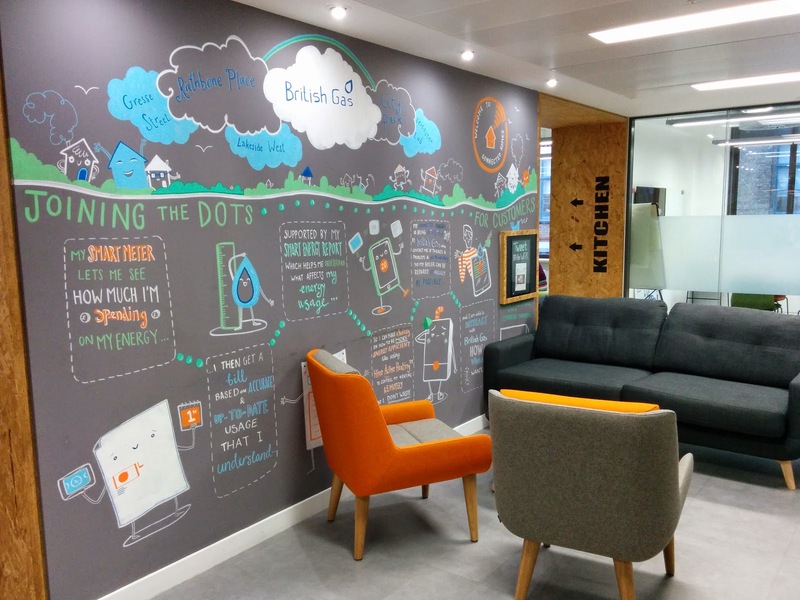 Below is a photo of one of Connected Homes' London offices, which is probably not what you might expect from the UK's largest gas and electricity supplier!